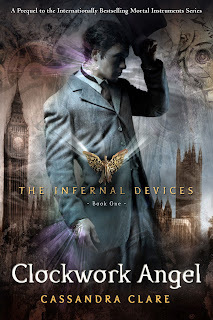 The Hollywood Reporter tells us that Constantin Films, the same company who is also producing City of Bones, has hired Stephanie Sanditz to write The Infernal Devices: Clockwork Angel screenplay. Constantin is also on the hunt for a director to bring on Infernal Devices. personally I dont really want a TID movie, and not many people of the fandom do because the ending of CP2 is just sooooo sad. 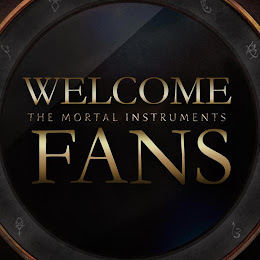 Its happy at the same time but idk, plus it will be even more impossible to find a perfect Jem and Will than it was to find a perfect Jace, we found a Jace but if u remember the uproar when JCB was casted then just imagine 10x worse for jem and 100x worse for Will because thats how everyone is reacting right now. I hope you really put a lot of thought into those to characters cause if you dont cast them right then the movie will be thrown off. I love the books and love the idea of actually seeing it come to life on screen but at the same time I don't think they can replicate the feeling of the book onto the screen.